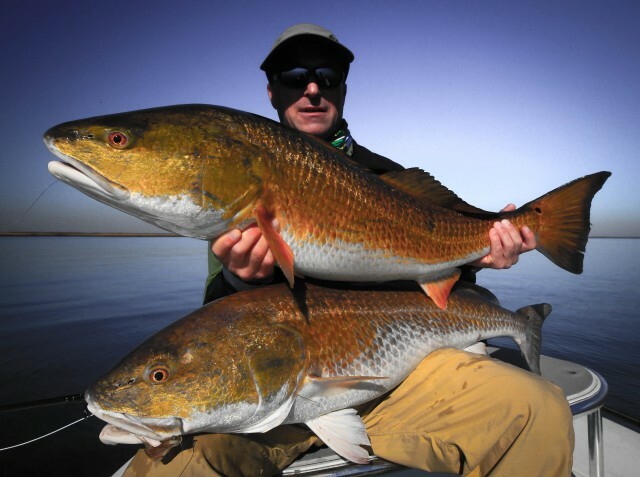 Louisiana Fly fishing has become a very popular destination fishery over the past 5-10 years. 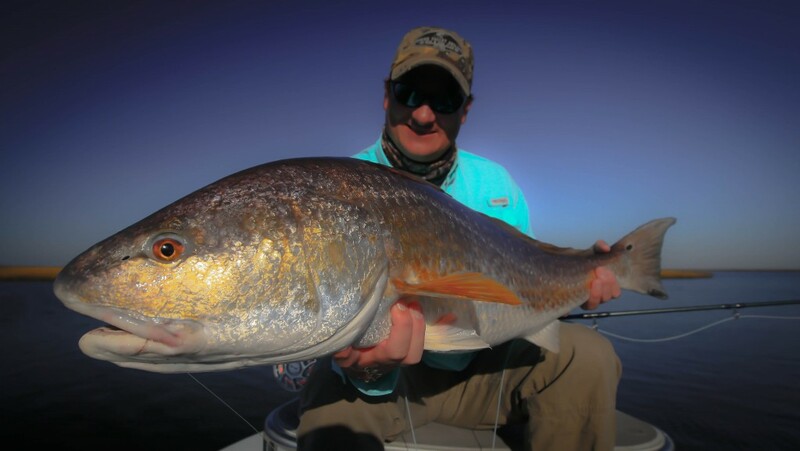 the reason for this is because we have big red fish in shallow water that people from all over the world come to seek out. 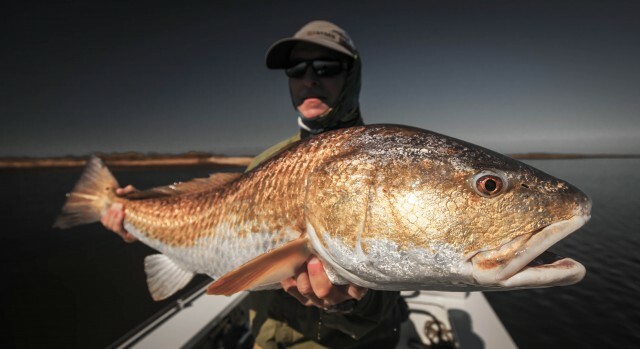 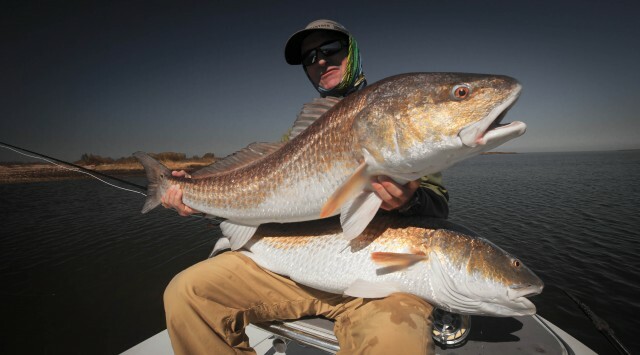 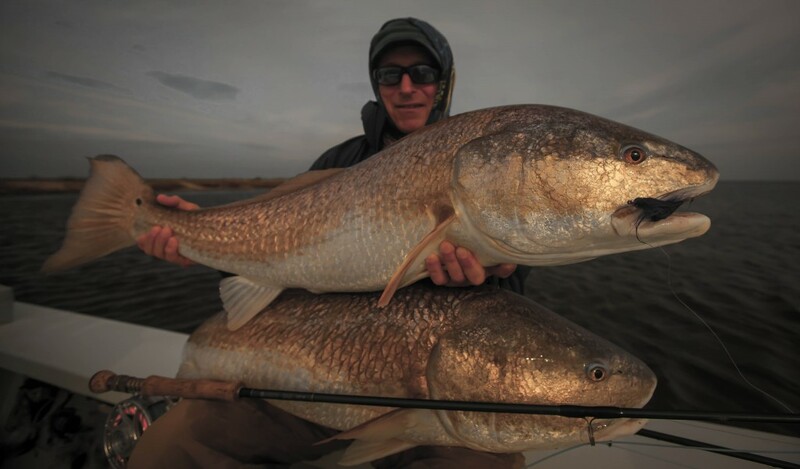 We have great fishing year round but as the temperatures drop and the water clarity cleans up these big bull red fish invade our estuary and present sight fishing opportunities of a lifetime. 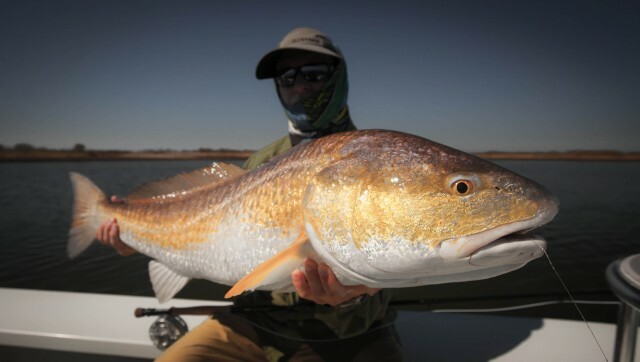 Come enjoy this incredible fishery with Flywater Expeditions and let us show you a red fish trip of a lifetime!